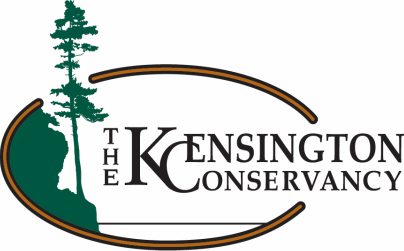 The Kensington Conservancy currently manages 9 properties totalling around 800 acres in size. The majority of this land however, is difficult to traverse and largely close to public access. Video tours allow us to show the public the lands we protect without bringing big groups of people onto them and disturbing wildlife. Our video tours are some of the longest videos we produce so they take a while to shoot and edit. You can see more of our tour on our Youtube channel by clicking here. Shot as a complement to the Foster Parkland property tour in the winter of 2015, this tour features one of our field staff (Gerald) tracking hare in the snow. Several other animals (or their tracks) make appearances, including grouse, nuthatches and chickadees.